Once again Heroes of a Broken Land has been updated and now downloadable. What’s new in Beta 4.0? The event system upgrade should mean that games become more interesting and varies. 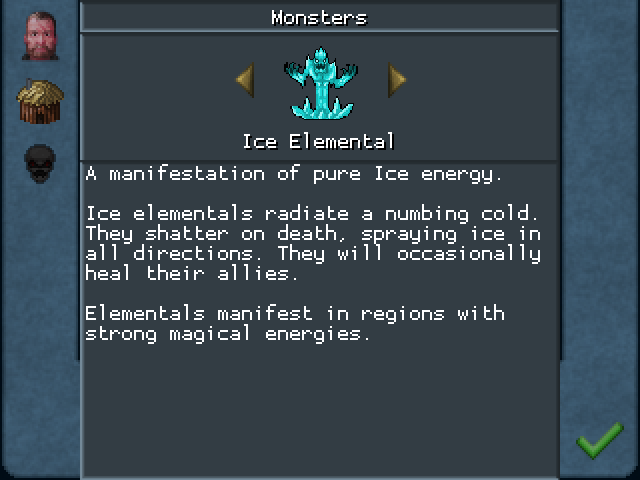 I will be adding more world events as well as adding more detailed and complex events. The choices you make will have consequences, both short and long term. I will start taking a second look at shops and trainers, balancing their prices and skill availability. Plus I’m going to start filling in some basic missing functionality that I’ve been promising: keyboard customization and customizable portraits. We’re getting closer and closer to the final 1.0! This entry was posted in HOBL and tagged HOBL on September 23, 2013 by Andrew Ellem. Beta 3.0 is now out! A much requested feature has been added: help screens! Now you can see the various classes and their skills. You can also read up on defated monsters. 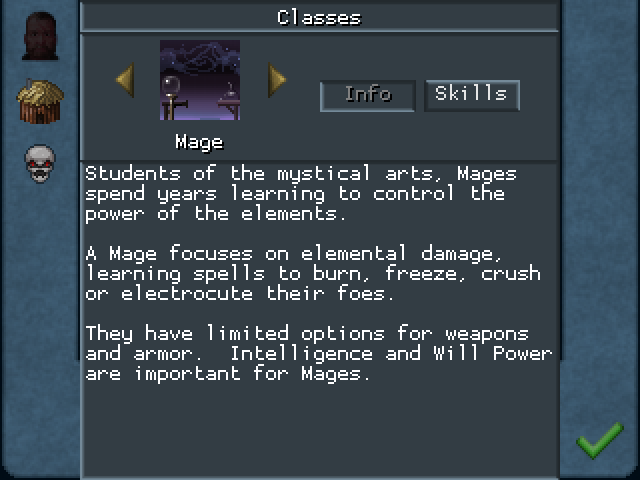 There was also quite a bit of skill balancing, especially Fae and Lizards, but Priests and Mages also now have some new unique skills. Unfortunately if you’re using a save game from a previous version your skills won’t be updated. This entry was posted in HOBL and tagged HOBL on September 18, 2013 by Andrew Ellem. This entry was posted in HOBL and tagged HOBL, Lets Play on September 18, 2013 by Andrew Ellem. Heroes of a Broken Land is now available on on GamersGate! This entry was posted in HOBL and tagged GamersGate, HOBL on September 14, 2013 by Andrew Ellem. 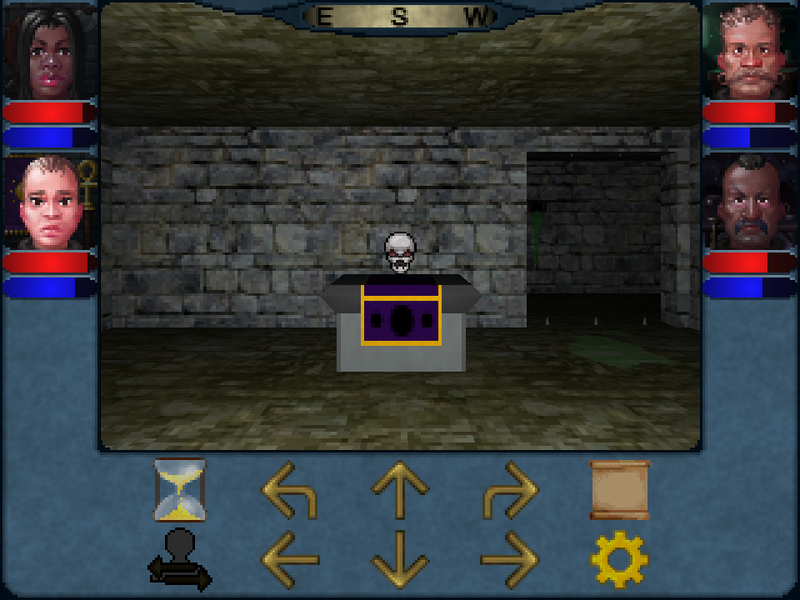 This update fixes a few important bugs and adds some new objects to dungeons. This should help make each dungeons more varied and make exploring them less predictable. Added secret doors, so keep your eyes out! 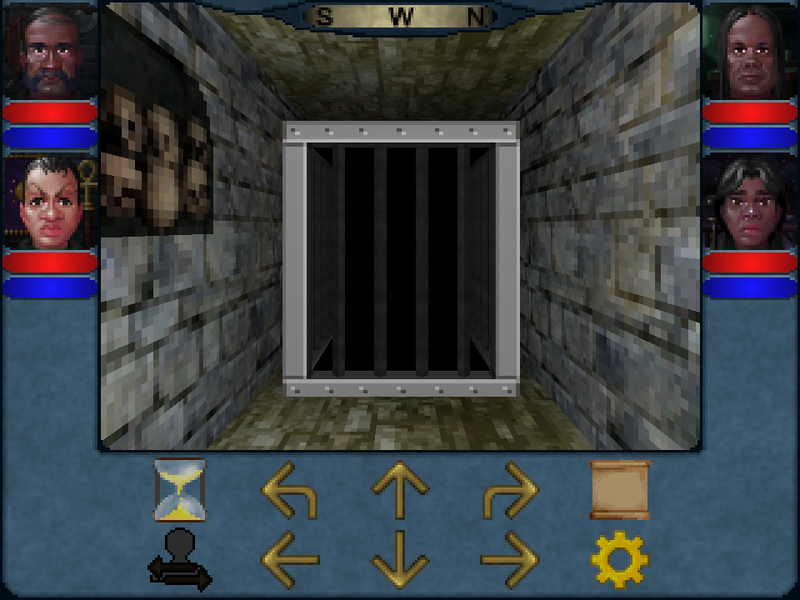 Added jails: they contain monsters or heroes, but which one? This entry was posted in HOBL and tagged HOBL on September 10, 2013 by Andrew Ellem. Heroes of a Broken Land is Beta! Beta is a major milestone for the game, but there’s still lots to do! The game is also now on Steam’s Greenlight, and hopfully with you help will one day be available for purchase from Steam. Don’t forget to vote Yes, it’s appreciated! 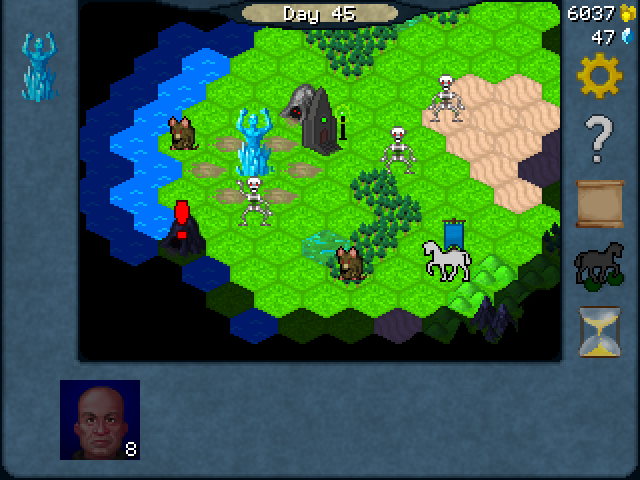 Between Beta and the Final version dungeon variety will be improved, with new traps and interactive objects. The game needs some balancing work, espeically with non-human classses and the end game. Of course all bugs must be squashed and there are 100s of little issues to address before the final version can be released. This entry was posted in HOBL and tagged HOBL on September 3, 2013 by Andrew Ellem.